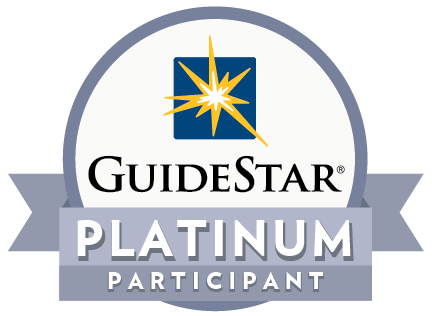 Assistance League has a Platinum Transparency Rating from Guidestar, the world’s largest source of information about nonprofits. Fewer than 1 percent of nonprofit members earn the prestigious Platinum status. For more information, email info@alstl.org or call 636-227-6200.